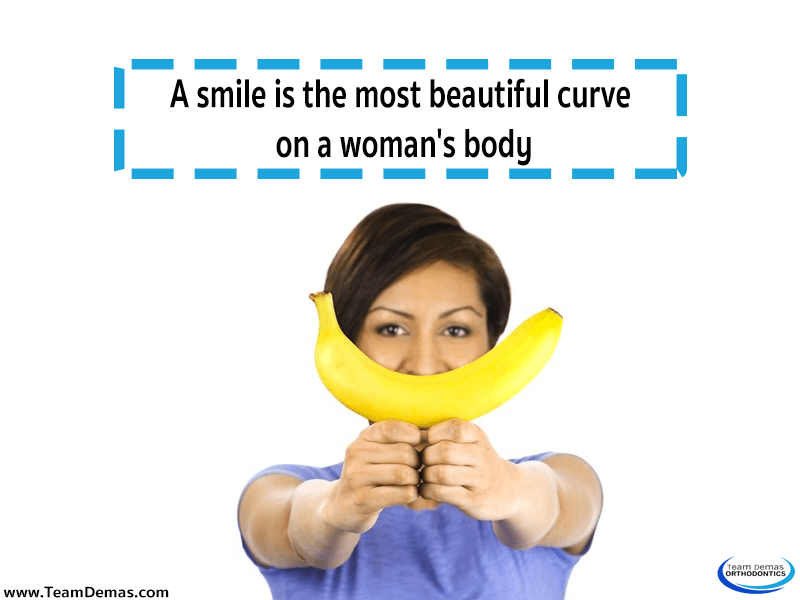 Nothing is more noticeable about you than the quality of your smile. Many people hesitate to smile fully because they are embarrassed about the condition of their teeth. 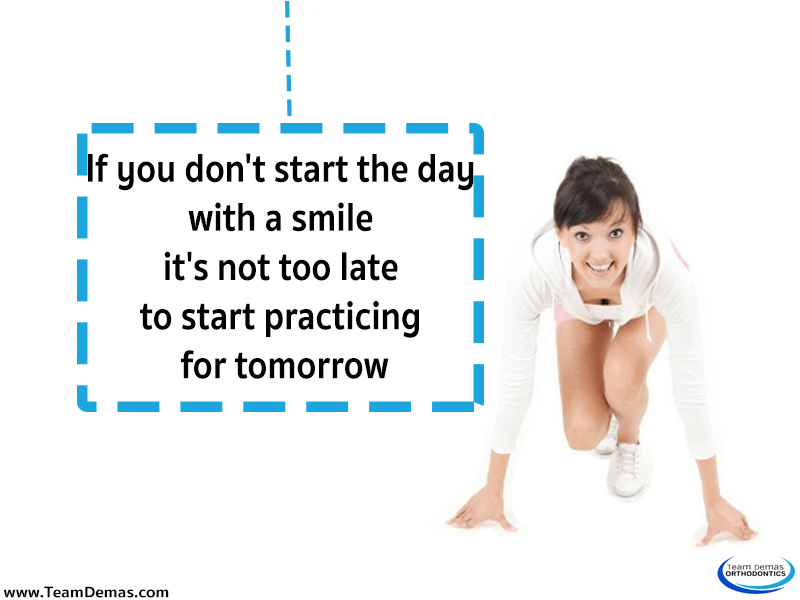 If you are in this situation, it’s time to do something about it and get a beautiful smile once more. This is possible if you seek the highest quality orthodontic treatment in Southington. Orthodontic treatments can help anyone obtain better-aligned teeth, a straighter bite, a more attractive smile, and a better overall dental health. Orthodontists are highly trained specialists who not only go to dental school but receive an advanced education that focuses on skills needed to create more harmonious facial alignment and tooth movement. In addition to straightening your teeth, they can also help you with problems such as sleep apnea, a serious sleep disorder often associated with snoring that causes the sufferer to stop breathing while asleep. The most common type of orthodontic treatment involves the use of braces to set the teeth of patients. There are also treatments that do not involve braces. One such option is Invisalign, which involves the insertion of comfortable aligners that are almost invisible. These aligners are removable, which are convenient for eating and drinking. Orthodontics is just as appropriate for adults as for children. In fact, a significant percentage of the patients are adults who want to improve their appearance and self-confidence. No matter what your age, getting a perfect smile is a great pleasure. The way your teeth are aligned and the look of your smile can have a surprisingly large impact on your life. Most importantly, it affects the way you feel about yourself. This can have a profound effect on the quality of your life. Contact Team Demas Orthodontics now for a complimentary consultation.